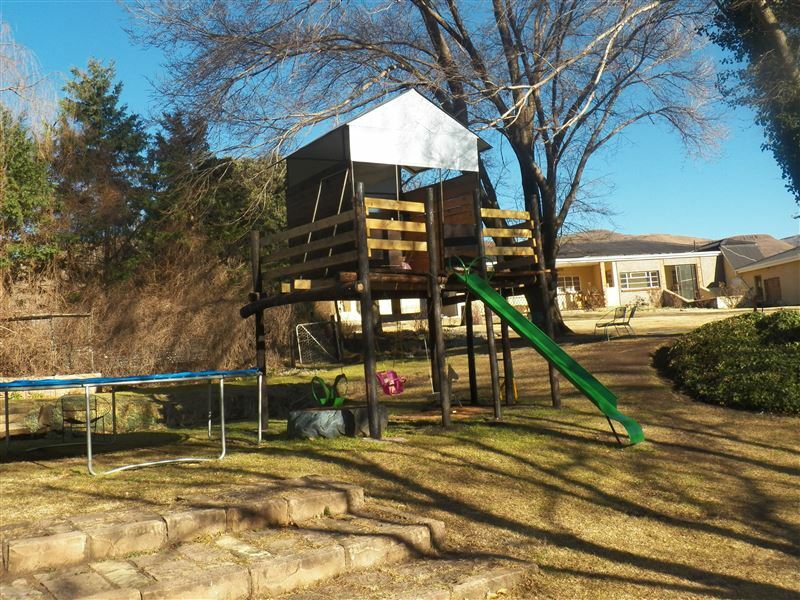 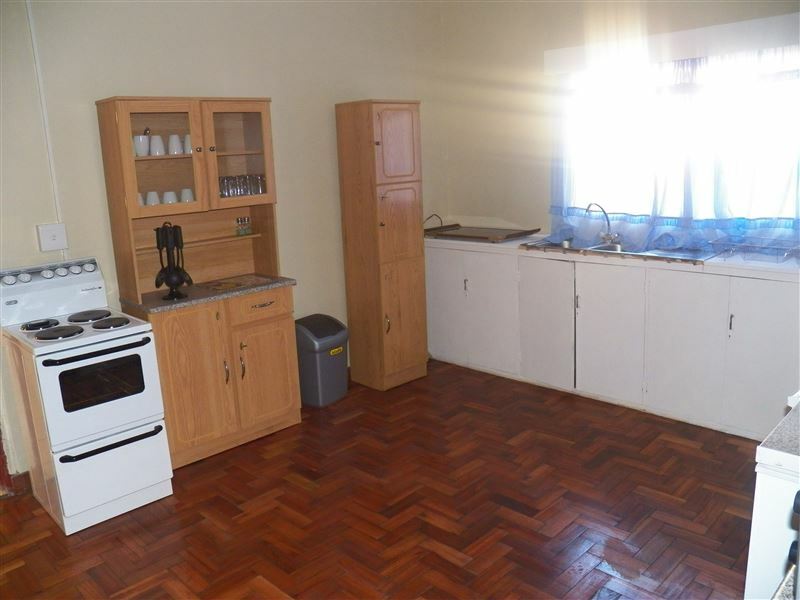 Bennevis Guestfarm is situated on the New England, approximately 40 km from Barkly East and 120 km from Aliwal North. 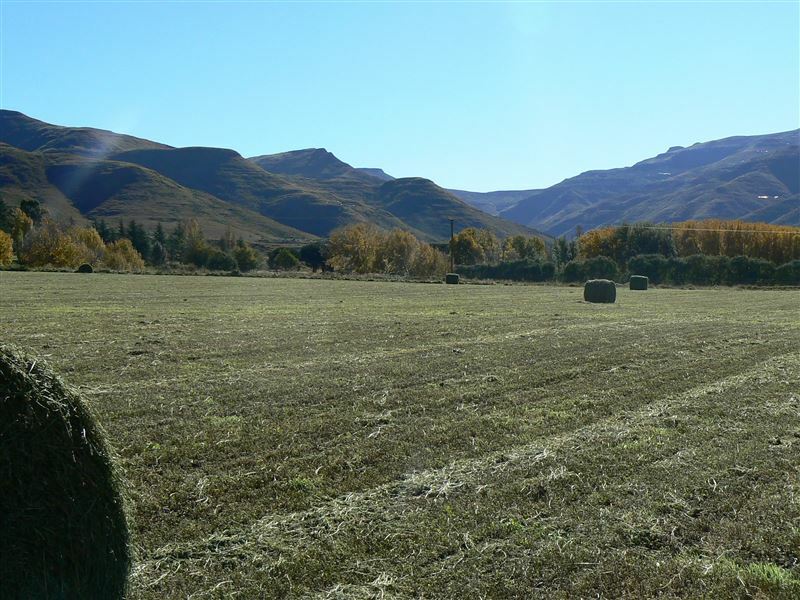 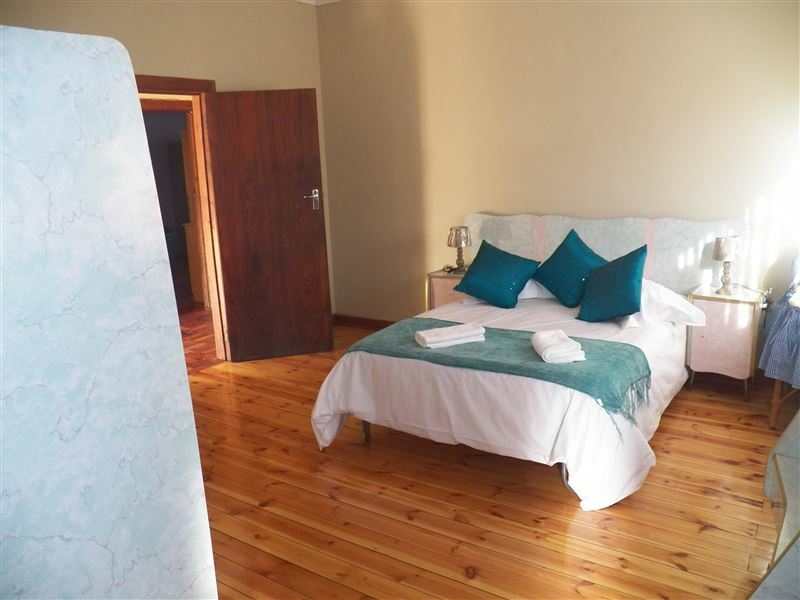 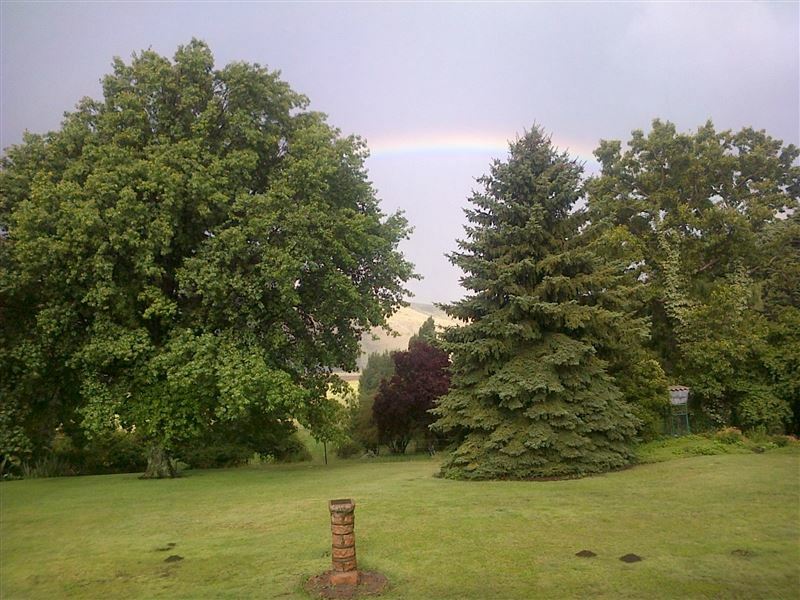 This guest farm is surrounded by the scenic Witteberg mountains and offers accommodation in a renovated farmhouse.<br /><br />The farm house has two bedrooms and one bathroom, a fully equipped kitchen and an open-plan lounge and dining area with fireplace and TV. 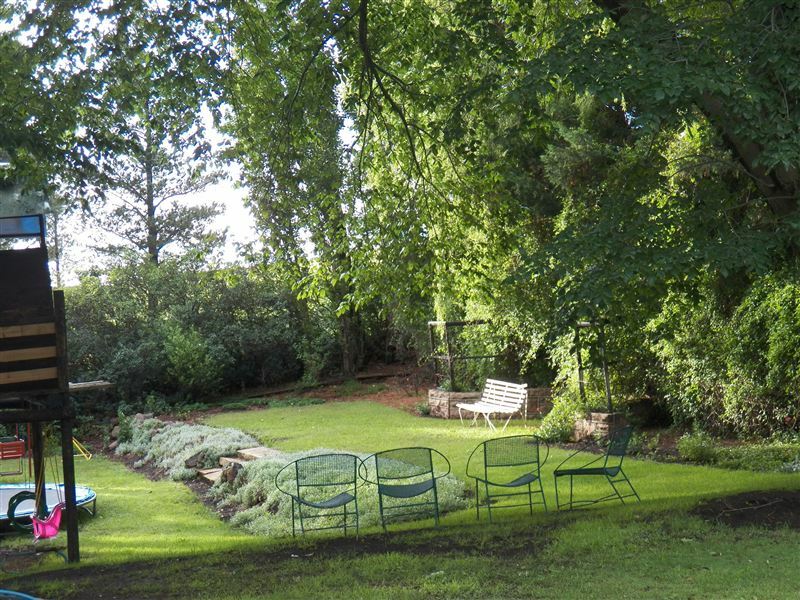 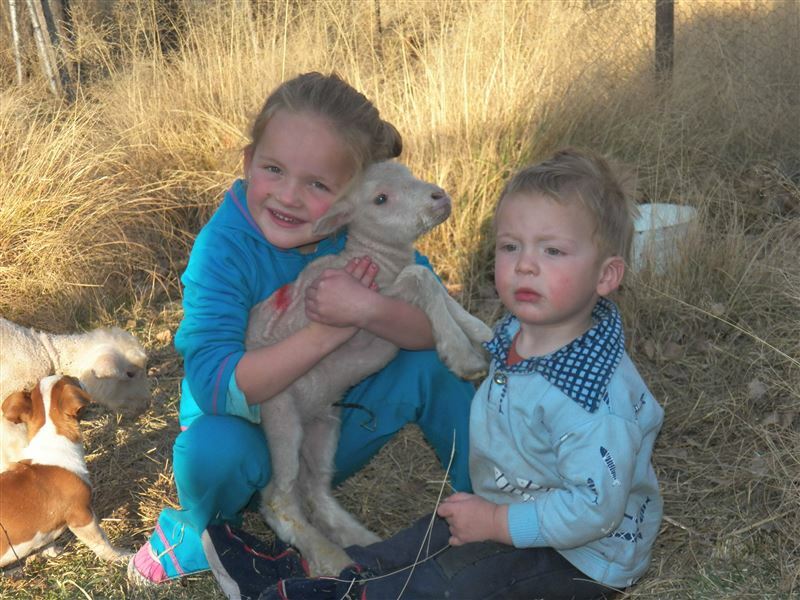 The guest farm is situated on a fully operated cattle and sheep farm. 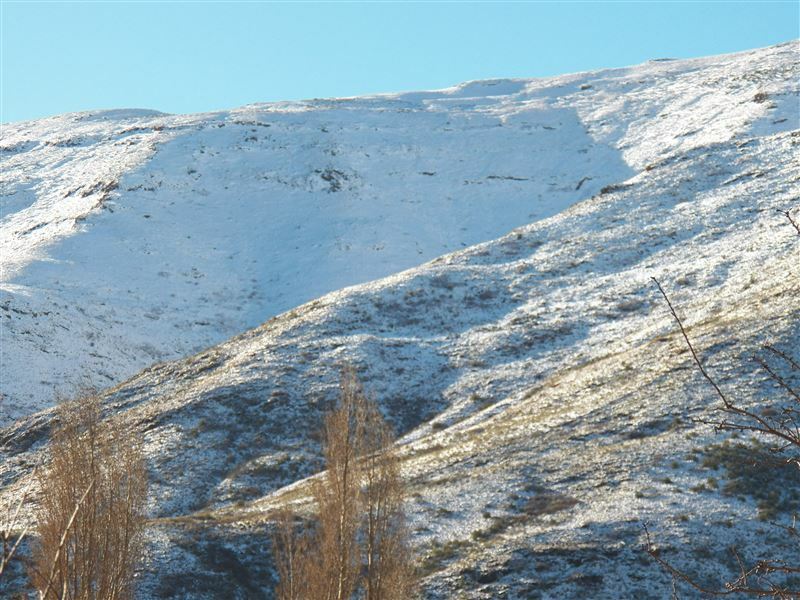 <br /><br />This is the ideal stopover for guests travelling to Rhodes and Tiffendell, or guests exploring the 8 passes via 4x4.